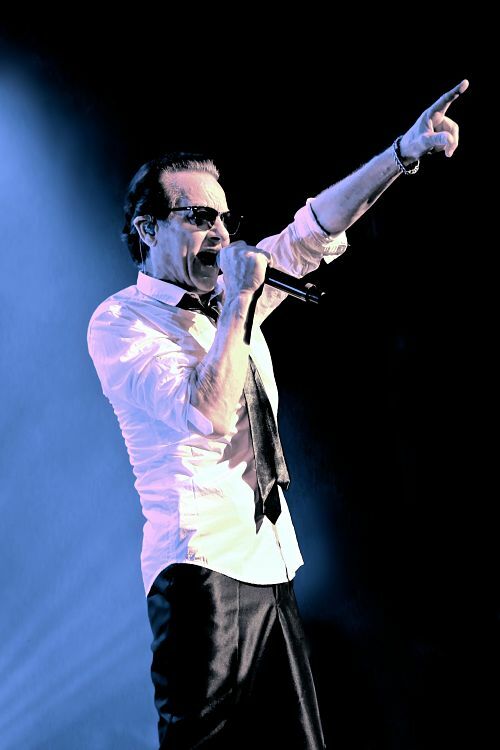 After a teaser that was their "My Kingdom Come" single and a demonstration of their on-stage power on the "Escape From Alcatrazz" live document, Graham Bonnet and his band started working on their new studio album, scheduled for 2016. 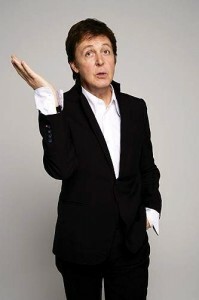 Yet this is only a part of a bigger plan which also includes the release of the singer’s time-tested pieces, ones Bonnet cut back in the day with hard rock groups he fronted. The point of the enterprise is surely to flaunt fresh, tighter arrangement of the classics destined to sound leaner and meaner, in a good sense, now. “Obvious ones” from RAINBOW were the ones that GRAHAM BONNET BAND – the vocalist, bassist Beth-Ami Heavenstone and guitarist Conrado Pesinato, plus their friends – began the project with. Two days ago, they’ve cut “Since You’ve Been Gone” and “All Night Long”; of the rest, confirmed for a new shine is ALCATRAZZ’s “Hiroshima Mon Amour.” As of other plans, February 2016 will see the ensemble tour Bonnet’s homeland, the UK.